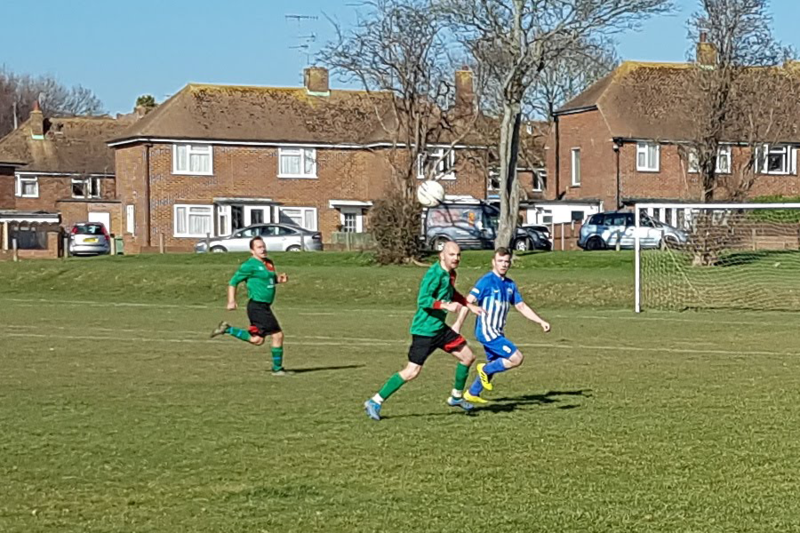 This weekend’s League fixture saw the Chopbacks travel to Bexhill AAC II and South Coast put in a less than convincing performance against one of the league’s poorest performing teams. Athletico looked lethargic and disjointed, conceding a sloppy goal after just 11 minutes through poor marking. A stalemate ensued. After 74 minutes a long ball by the home team was lifted in towards Coasts’ box, no one reacted or challenged with the exception of an AAC attacking player who fired home giving the home team a 2-0 lead. 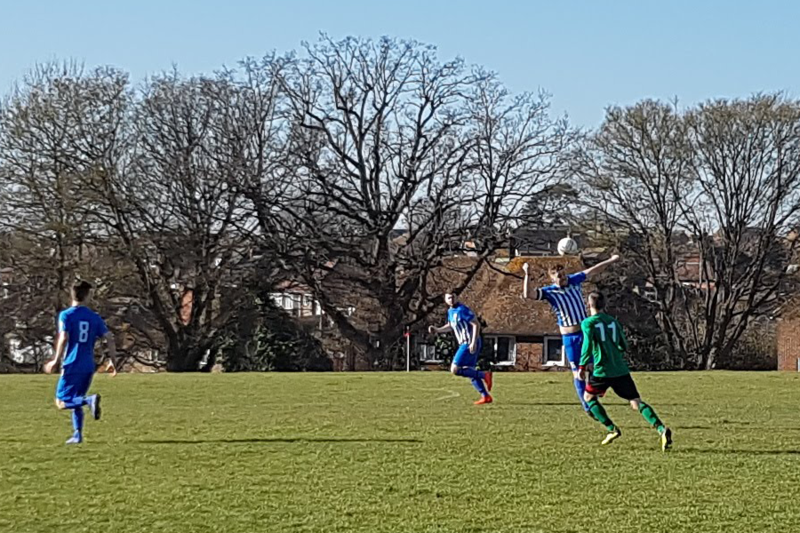 This finally seemed to wake up the Chopbacks and they began to find their rhythm, Luke Darvill scoring from a classy flick over the defence by Conner Easton four minutes later. Chances to equalise were presented, but the shooting quality just wasn’t there on the day – the clock ran down and AAC took the spoils. 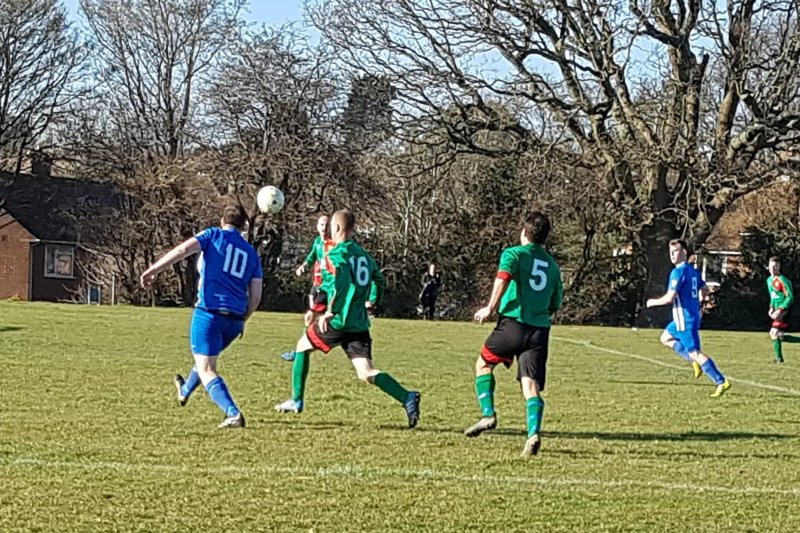 Man of the match was Luke Darvill for his hard work including an exceptional piece of skill taking the ball three AAC players in close quarters.